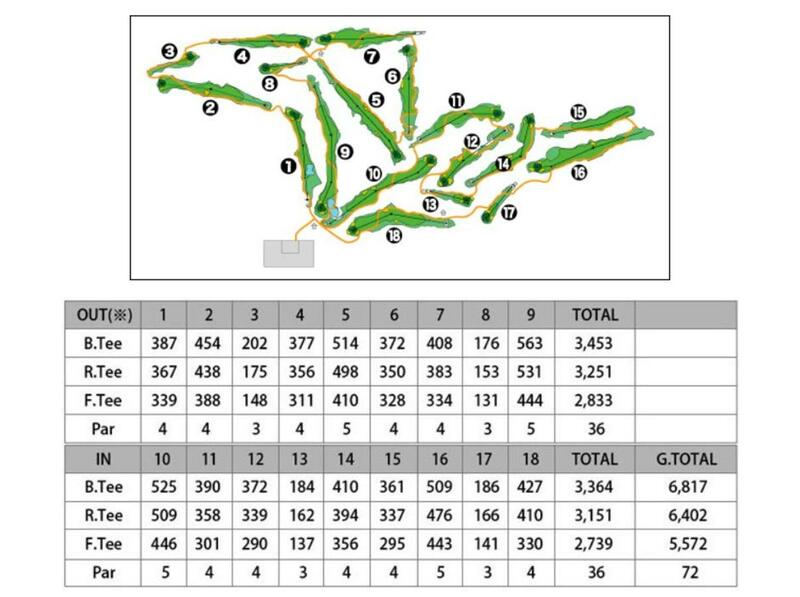 Renowned professional golfer Ozaki Masashi, designed this course, which features natural, flowing undulations. This par 3 hole is situated next to a scenic water hazard, surrounded by mature conifer trees. 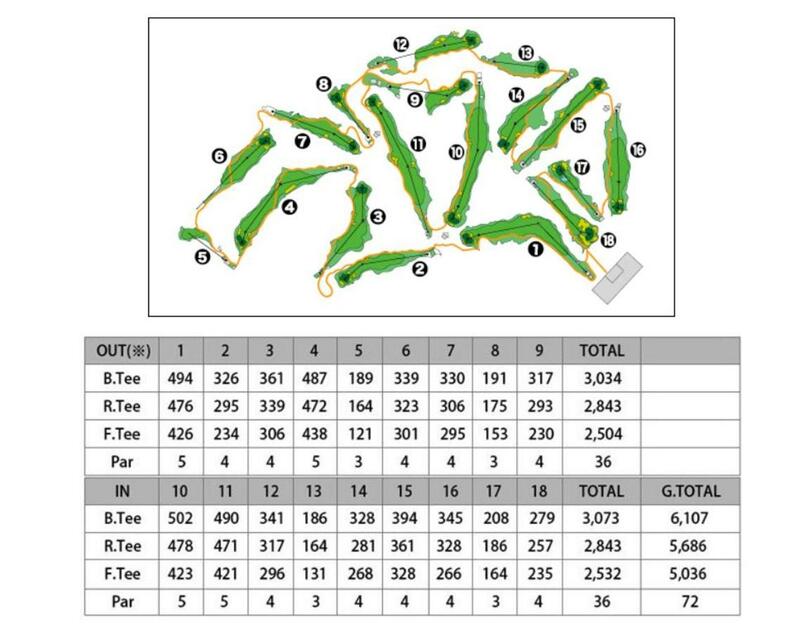 The River Course has a variety of hole-positions, which enables players to modify the difficulty of their game. 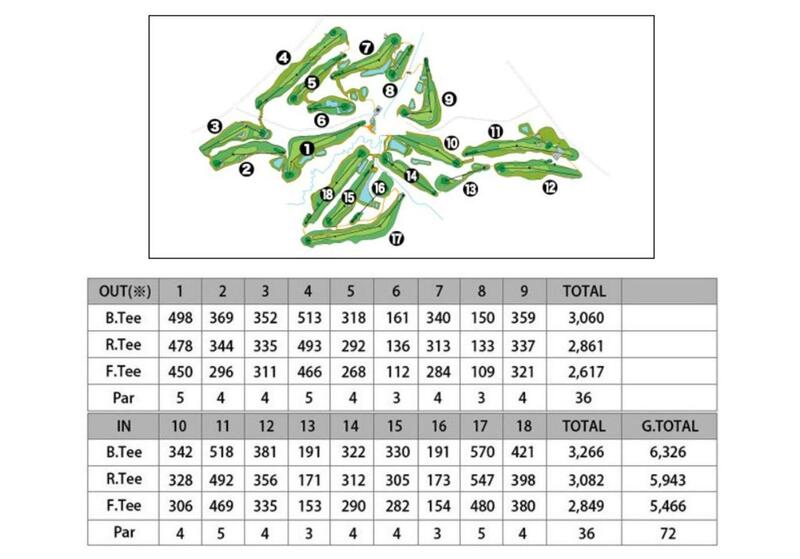 The total distance is relatively short allowing novices also enjoy this course. The downhill sloping fairway gives you a chance to reach the green straight from the tee. 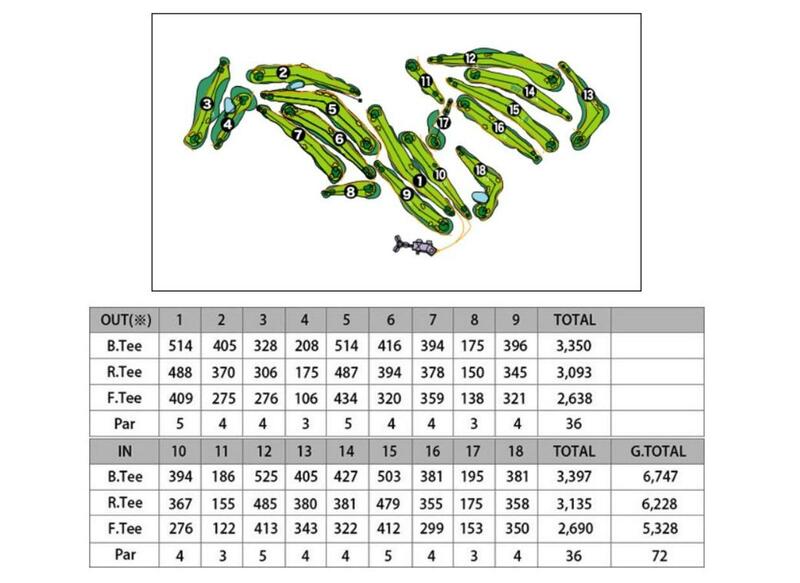 The Wood Course has a unique layout with fairways to challenge even the most skilled players. The course is surrounded by silver birch trees and offers spectacular panoramas over the natural Hokkaido landscape. The finest views over the natural landscape can be enjoyed from this elevated position. This notice applies to all parties interested in operating drones on Rusutsu Resort property/within and around the resort area. Please note drone operations are NOT permitted in/around the Rusutsu Resort Area. Regarding press/media parties, pre-approved permission from the resort management is required for all drone operations.